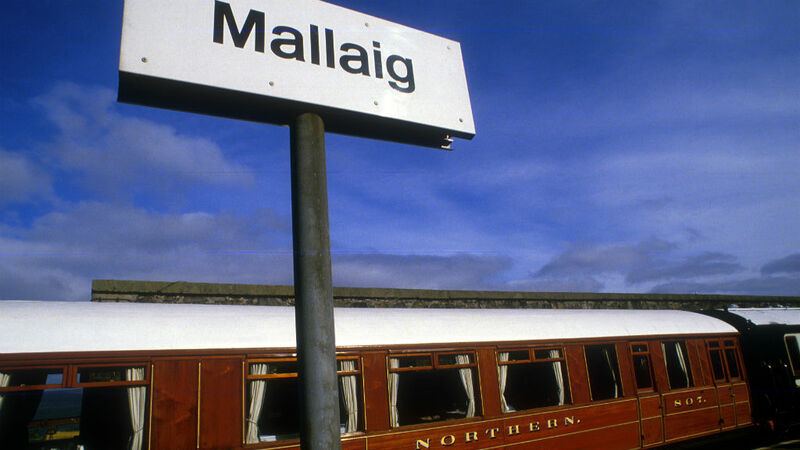 At the end of the famous West Highland Railway and the romantic 'Road to the Isles' only one hour's drive from Fort William along the A830 lies the historic fishing port of Mallaig. 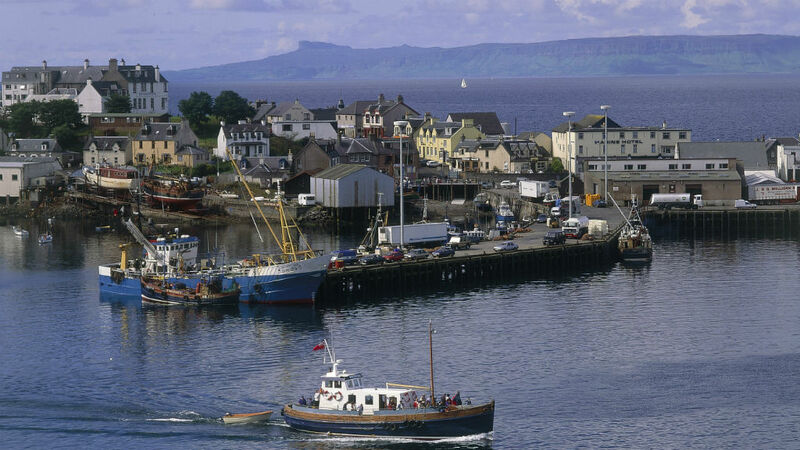 Mallaig's Port will take you further a field offering Calmac ferry services to the Isle of Skye, Small Isles of Eigg, Rum, Canna, Muck and to South Uist (connections with Barra and the rest of the Outer Hebrides). 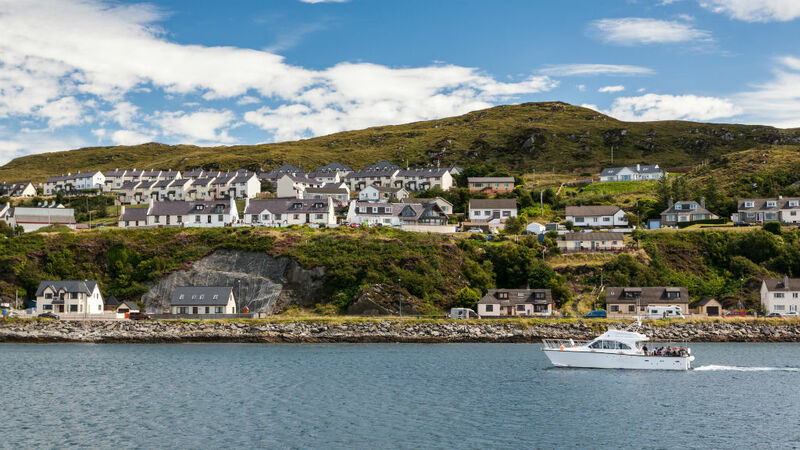 Knoydart and Tarbet can also be accessed daily with a ferry service from Mallaig Pier operated by Western Isles Cruises. A full range of accommodation, restaurants, bank, supermarket and post office makes this area a great base. Mallaig Pool & Leisure offers a swimming pool, fitness suite, spa, sauna and solarium.